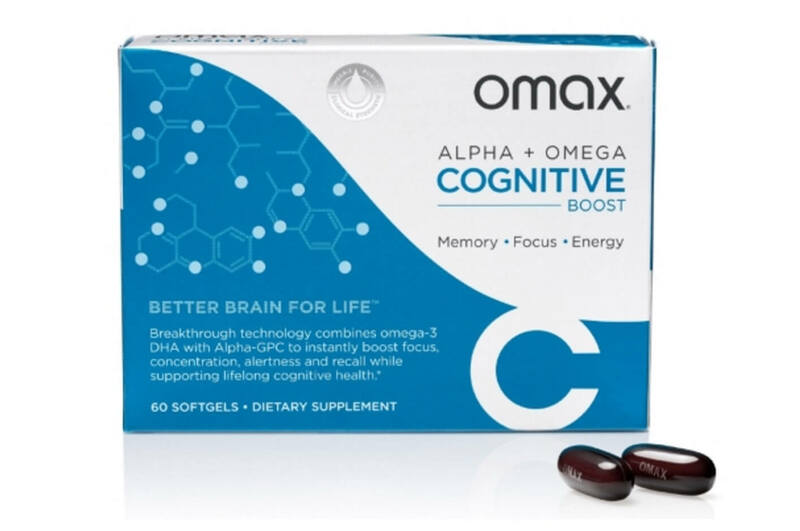 Omax Cognitive Boost is the most scientifically advanced Omega-3 Brain Booster on the market. It combines highly-concentrated omega-3 DHA with Alpha-GPC in a dual-action formula designed to instantly boost recall, concentration, focus, and natural energy. The Alpha-GPC helps to deliver a surge of Acetylcholine which is the brain’s primary neurotransmitter. 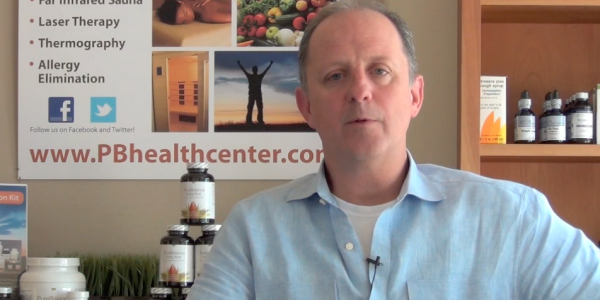 The highly bioavailable omega-3 results in an acceleration of transmission impulses providing improved attention, mental focus, recall, and overall higher mental function. Omax Cognitive Boost is clinically researched, safe, and contains no caffeine. Great for students, busy parents, athletes, seniors, and professional from every walk of life.